One of the programs by Ministry of Research and Technology of Higher Education (Kemenristekdikti) and Higher Education in Indonesia is a student exchange program. It aims to enhance quality of the graduated. Universitas Muhammadiyah Yogyakarta (UMY), attempting to be an international reputable university, also conducts the program. Director of Collaboration International Relation Office of UMY dr. Farindira Vesti Rahmasari, M.Sc. stated that her party encourages students to join the student exchange program. 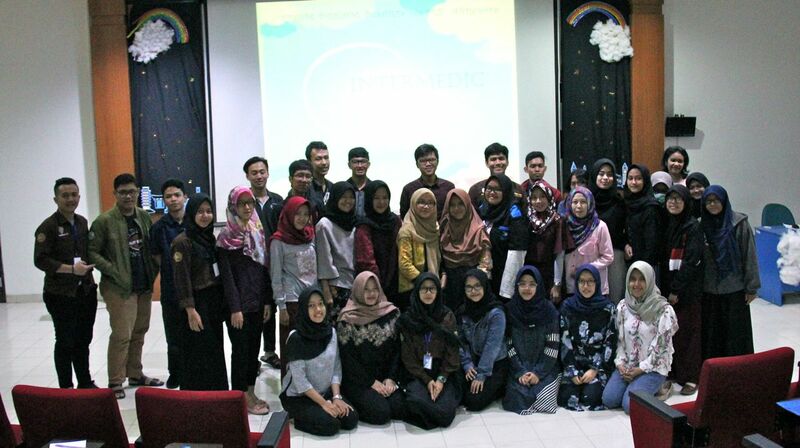 “The program is intended to promote culture, share information, and enrich knowledge,” said Farindira at the INTERMEDIC “From Dream Board to Fly Aboard” organized by Muhammdiyah Medical Student Activity (MMSA) on Sunday (25/2) at Amphitheater B of Siti Walidah building of UMY. Farindira inserted the program, particularly for medical students, will boost global understanding of medical areas. The program is divided into a student exchange program and a research exchange program. The student exchange program, then, consists of bilateral that the fees are funded by two partnership universities and unilateral that the fees are covered by one of the partner universities. Meanwhile, the research exchange program focuses on a certain issue. 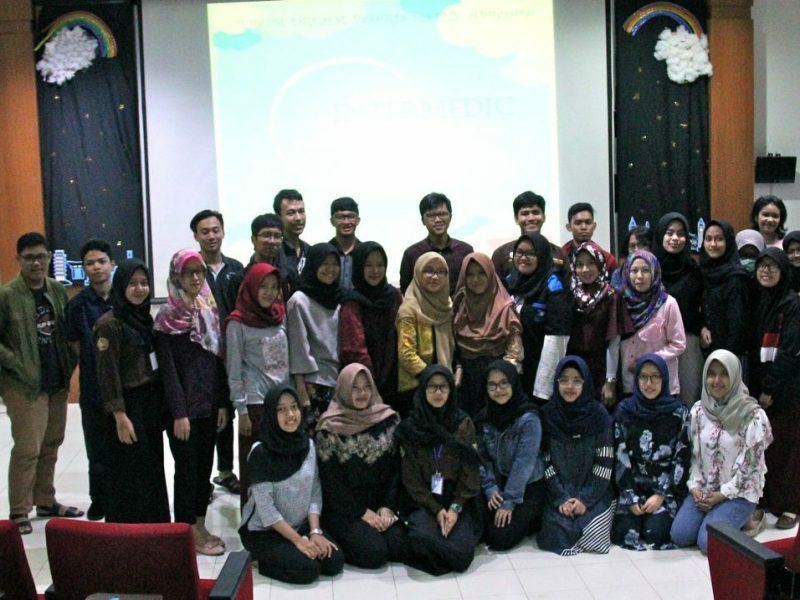 Moreover, NORE Assistant for Outgoing of University of Gadjah Mada Alvina Alexander told that the student exchange program is to broaden our horizon. “Joining the student exchange program enables students to learn not only their subject areas but also culture from various countries,” she declared. Alvina informed that, to be selected in the student exchange program, applicants should comply with some requirements since a lot of students are interested in joining the program. Thus applicants have to prepare for the requirements as soon as possible. She also shared some tips to pass the student exchange program selection. “First of all, you have to meet the requirements. Besides, a motivation letter and interview are crucial so that applicants should know all detail information of the student exchange program which they apply,” emphasized Alvina.